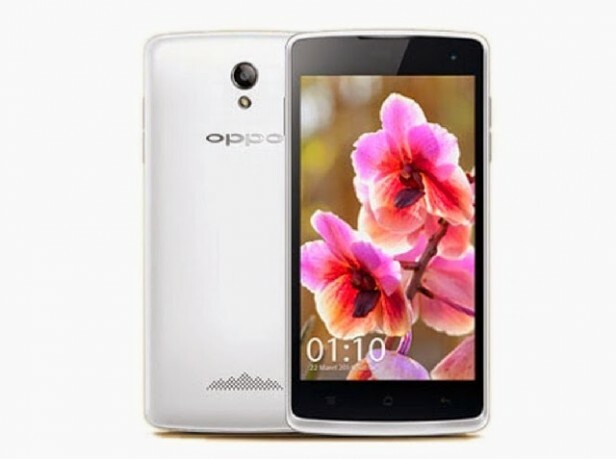 Oppo R2001 Yoyo was announced in May 2014 and the phone was available for sale from May 2014. It features a 4.7 inches captive touchscreen with more than 16 million colors. The resolution of the display is 540 x 960(~ 234 ppi pixel density). The processor of the smartphone is a Quad-core 1.3 GHz Cortex-A7; Mediatek MT6582M while the graphic processor is Mali-400MP2. The phone has internal memory of 4 GB and 1 GB of RAM. The operating system is Android OS, v4.2.1 (Jelly Bean). Despite the fact that it was one of the best on the market at the moment in which it appeared, it can start working at a slower level, stop syncing or freeze. However, you do not have to despair, as you can always hard reset the device to its default settings. This can solve all problems in the shortest possible time and can get your phone up and running in no time.